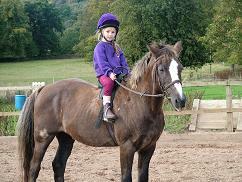 More photos and info on Facebook "Scholland Equestrian at Kilconquhar"
Well it is all happening: we are moving! Yes, I said it, MOVING! We will be taking over at Kilconquhar Castle (only a mile down the road). The move will enable us to expand our teaching side and we'll have much more land as we have taken on the Mains as well. So, as from 1st of June 2014 all should be based there (so starting to think or panic) moving 35 horses and everything that goes with them!! This move means we will be running a lot more courses from first aid, granny club and instructors/coach courses residential as well as day + the odd clinics will be posting on web site and on Facebook !! 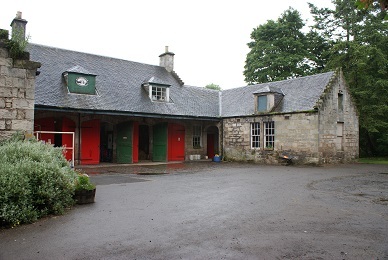 We are in no way part of Kilconquhar Castle and will be keeping Scholland Equestrian @ Kilconquhar Castle. Pony Club will be stopping as it is now with the open sessions there will be a letter/email to all Centre members coming out soon!! SO WATCH THIS SPACE ! !